The fist-fight described in the first chapter is quite a shock, and sets the tone for this excellent assessment of a search in modern Spain for the truth about the Civil War. Always a touchy subject in Spain, and one we never broach with our neighbours here, Webster stumbles on evidence near to his home north of Valencia. His journey takes him to key locations such as Burgos, Madrid and Guernica as he alternates chapters between now and the 1930s. His style is easy to read, populated as it is equally with an authority about his subject to an easy telling of his everyday travelling experiences. He gets under the skin of the real everyday Spain, the sort of places you get to only with fluent Spanish, an ability to ask awkward questions and no fear at hearing unpleasant answers. 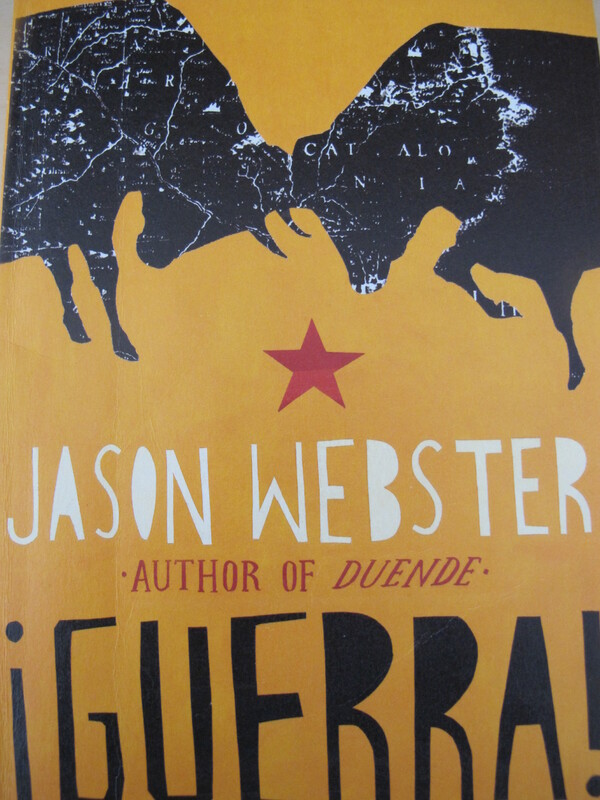 It makes me want to read all this other books about Spain. This entry was posted in Books about Spain and tagged Andalucia, books, Sandra Danby, Spain, Spanish Civil War on May 1, 2013 by sandradan1.